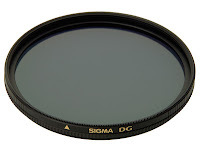 Last week we briefly discussed the types of filters used for digital camera lenses. The most commonly used filter is the polarizing filter and it's extremely important for landscape photographers. In simplest terms, they reduce the amount of reflected light passing through the sensor, while also increasing color saturation. Ever wonder why your pictures of blue skies aren't nearly as rich and beautiful? It's because you're not taking advantage of this nifty piece of equipment. The intensity of the effect can be changed by rotating the filter –no more than 180 degrees is needed. The effect can also be changed depending on the direction the camera is pointed. It will be strongest when the camera is pointed in the direction perpendicular to the direction of the sun's incoming light. A polarizer used in conjunction with wide-angle lenses can create an unrealistic sky that visibly darkens, so use caution. 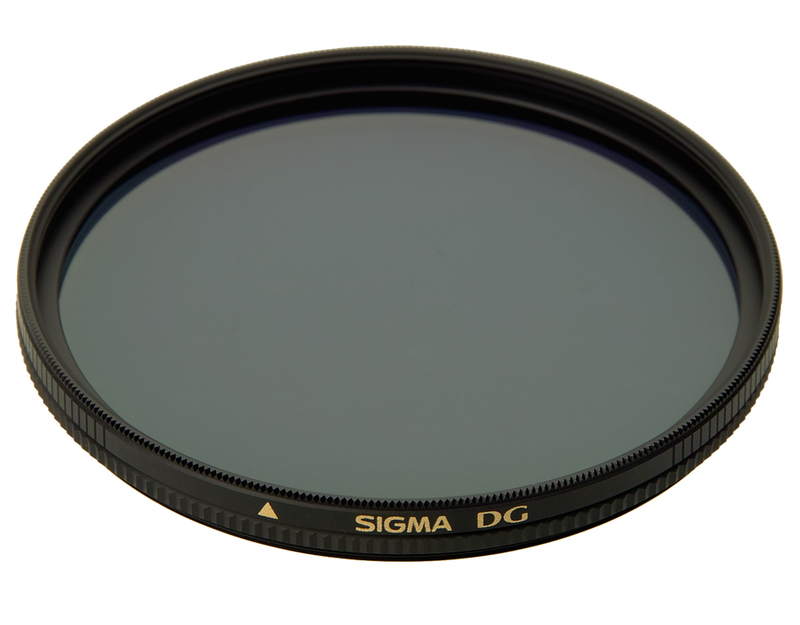 There are both linear and circularpolarizing filters. What's the difference? A circular can be used when the camera's metering and autofocus are being used. A linear cannot and because most photographers will want to use metering and autofocus, it's recommended to use a circular polarizing filter. Last week we started with the basics of composing a photograph. But there is more to it then just framing your subject. You're not trying to just take a picture. You're attempting to tell a story. Here are some great tips to get you started on the right path. Think about colors and tones. If you remember from a few months back, photography lighting equipment is crucial and can really impact a photograph. Light produces both color contrast and tonal contrast. Color is the hue you see, like blue, red, green, etc. Tone refers to brightness –how light or dark the color is. We often associate colors and tones with specific moods and emotions. Red typically evokes passion, while an orange sunrise shows intensity and heat. Darker tones obviously bring about “darker” emotions and light tones are more uplifting. Color and tone go hand in hand with lines. By lines I mean any boundary created by two contrasting colors. 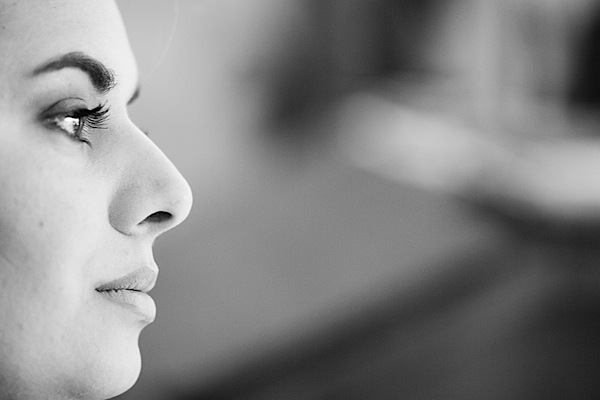 Our brain automatically follows lines without us really knowing. Use lines to guide the audience's eyes. But be sure not to mistakenly place lines that could distract the focus of the image. 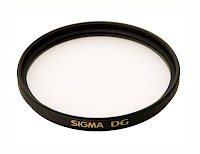 Check back next week when discuss filters for digital camera lenses. 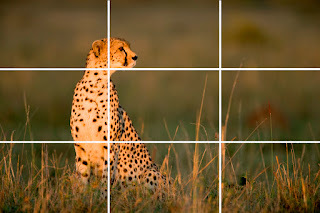 Hopefully you already know about the rule of thirds. For whatever reason we've all grown up with the idea to center the subject, which usually makes for the most boring photographs. Instead, put the focus somewhere else in the frame and don't discount other elements in the shot. 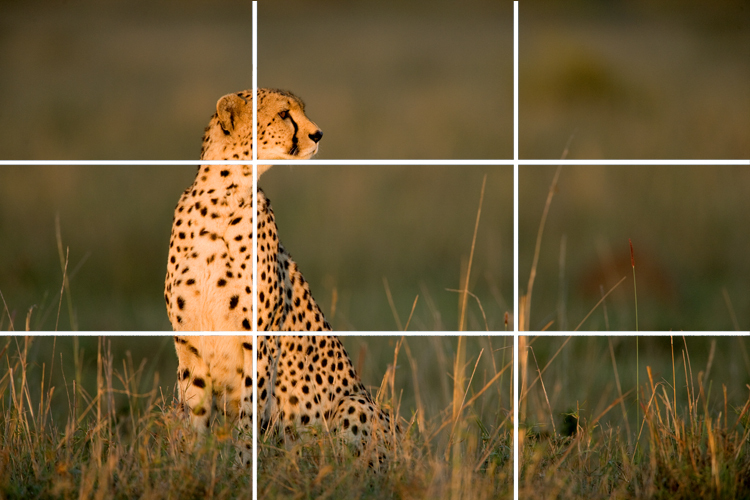 By viewing the picture as a 3x3 grid, you can avoid placing the focal image in the center. Think about viewpoint and angles. Before you set the shot, think about your audience and how they will view the photo. Taking the picture at eye-level as opposed to the bottom right will give a completely different perspective. What do you want to show? Backgrounds are equally as important as the focal point on the picture. A terrible background can distract the viewer and ruin the shot. If you can move around it or move your subject, go for it. Of course you can edit later on the computer, but aim for a perfect shot each time. Finally, think about depth. Depth will make your photo look more realistic. Try to take a picture where there are objects and/or elements at different distances.